I look forward to the LIVESTRONG Philly challenge every year but this year was special because it was Ethan's first, and I was eager for him to experience what I try to describe every year with words that do it no justice. I was also anxious and excited to run the race for the first time (I've always walked it) since I'd been training for about three months. 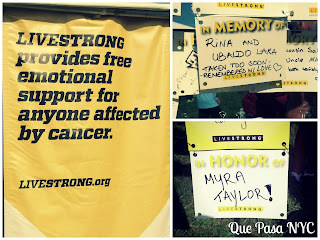 With the help of awesome friends and family, I collected donations totaling $1,265, all of which will go toward funding the cancer support services that LIVESTRONG promotes - services that helped me as a cancer caregiver and as I learned to deal with the grief after the loss of my parents. How was the run? Great. It was my first official 5K (I'd been practicing 5K distances on weekend leading up to the event) and I wanted to minimize my walking intervals and come in under 45 minutes. Mission accomplished. I walked for less than 5 minutes of the total time, which was 43:36. The weekend was what it always is. First, an opportunity to spend quality time with people I love. 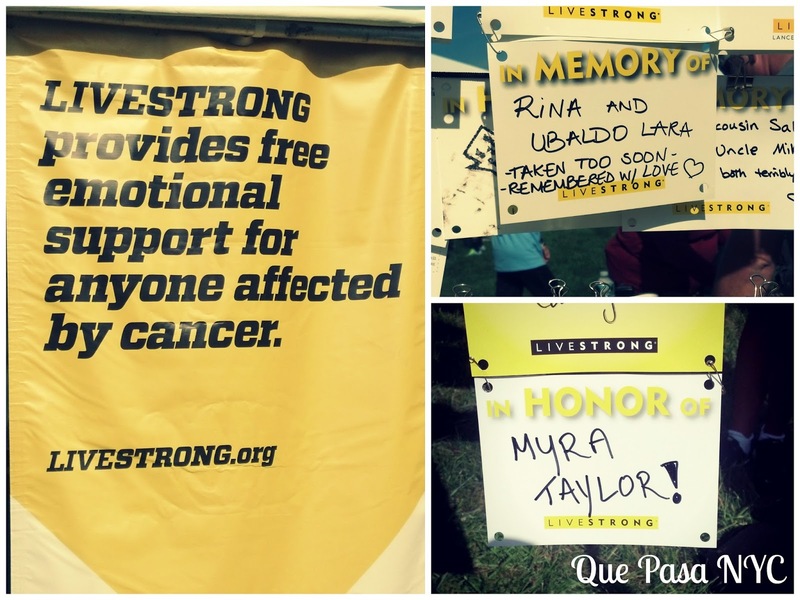 It's a time to honor the memories of those we love and have lost to cancer and celebrate the survivors in our lives like Zaida, my best friend's mom, who overcame stage 3 stomach cancer and is more than 3 years cancer free, and Myra, Ethan's mom, who is a breast cancer survivor. So now what? I keep running and get better. I've gone on two runs since LIVESTRONG. The first was Thursday, where I ran for 30 minutes straight, finally kicking walking intervals to the curb. My second run was yesterday, when I decided I was going to go the 5K distance again. 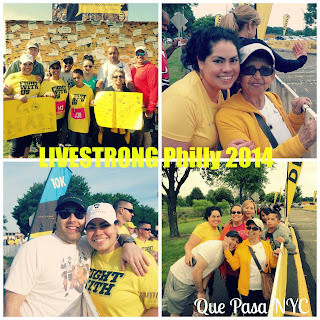 To my own disbelief, I ran the full distance in a time that crushed my LIVESTRONG time, 34:20!! To be honest, I'm still not fully convinced that it wasn't some sort of technical glitch, but I guess I'll just have to try it again next weekend and see. 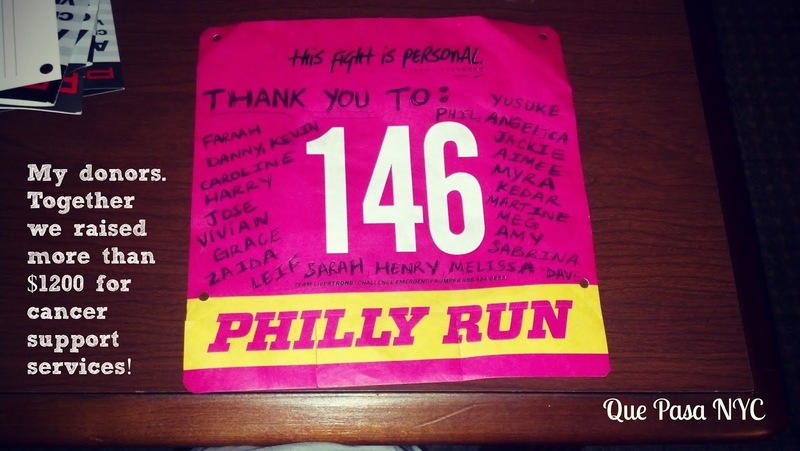 One Responses to "LIVESTRONG Philly 5K Recap"
So happy for you and PROUD of you!! !